I need this series to be finished. I loved book one. Book two was a bit of a let down in hindsight for me. I'm hoping book three pulls it all together. The picture above isn't the UK edition but I may have preordered the beautiful US hardcover box set even though I'm not supposed to be spending money at the moment. 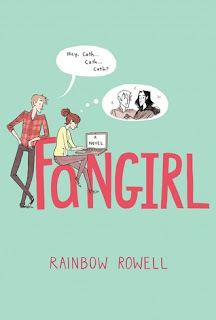 I've literally just read Rainbow's last two books back to back and I need more!! I'm actually hoping for this to arrive on my doormat within the next couple of days. I read Trish's book this summer and loved it. I cannot wait for this as her writing is brilliant and everyone who has read it says it is fab too. Cannot wait. 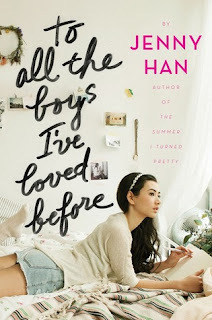 I loved Jenny Han's summer series. 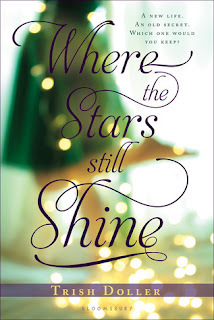 I have the feeling this is going to be a book I love completely!! In Shatter Me, Tahereh Mafi created a captivating and original story that combined the best of dystopian and paranormal and was praised by Publishers Weekly as "a gripping read from an author who's not afraid to take risks." The sequel, Unravel Me, blew readers away with heart-racing twists and turns. Now this final book brings the series to a shocking and climactic end. 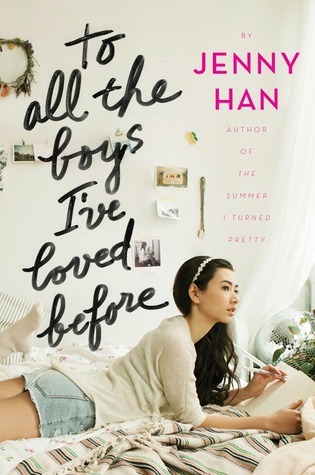 Apart from the first one I haven't yet heard of the others but oh my - Fangirl, Where the Stars Still Shine and To All the Boys I've Loved Before all sound amazing! I so want Allegiant and Fangirl! Great list, gonna look up the rest :) Why do they have to be so far away? Fangirl is my all time favourite book so I really hope you enjoy it. 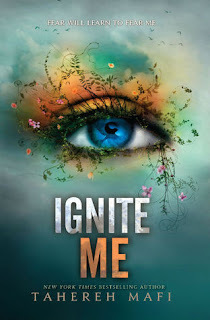 I'm also really looking forward to Ignite Me. Tahereh Mafi is such a good writer! 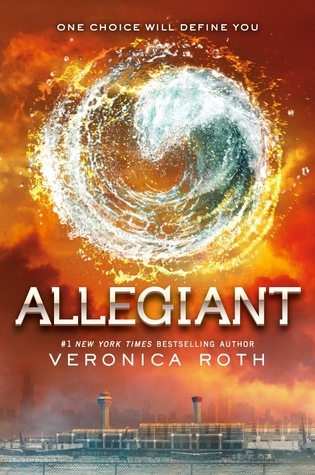 I'm looking forward to "Allegiant" too. I enjoyed the first 2 books of the series, and am curious about where the 3rd book is going to take things.